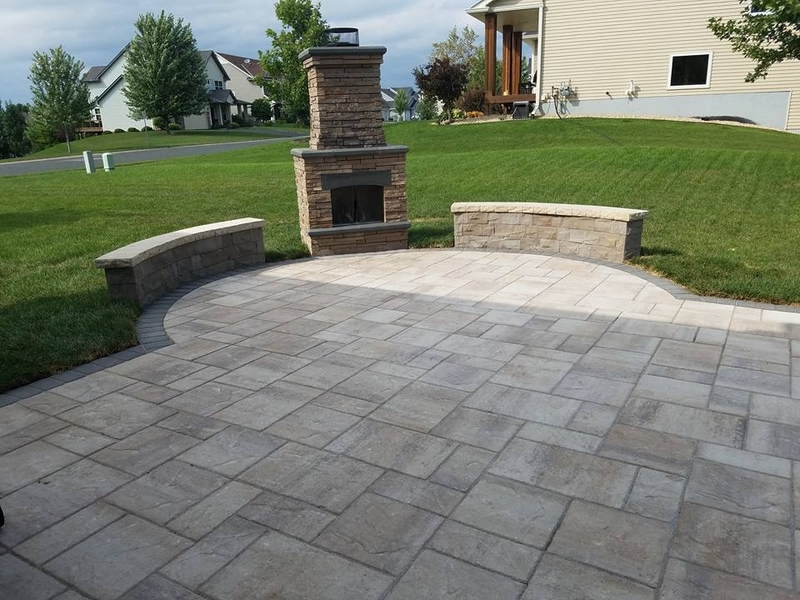 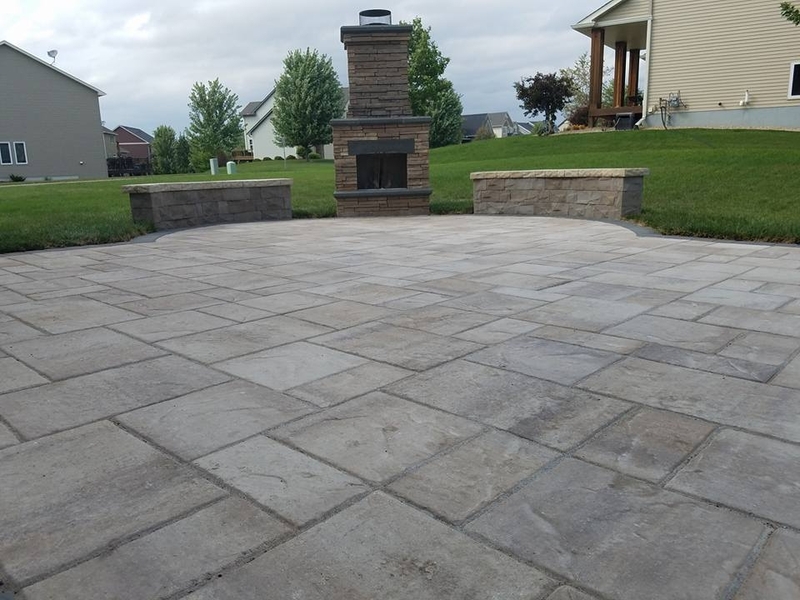 Another Belgard Rustic Slab patio we installed in Savage this summer. 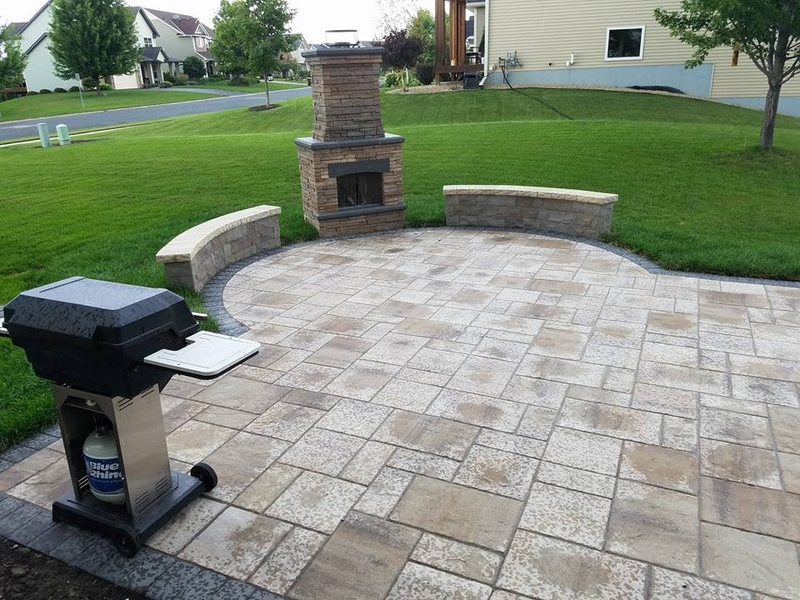 You might remember the design of this one we shared a while back. 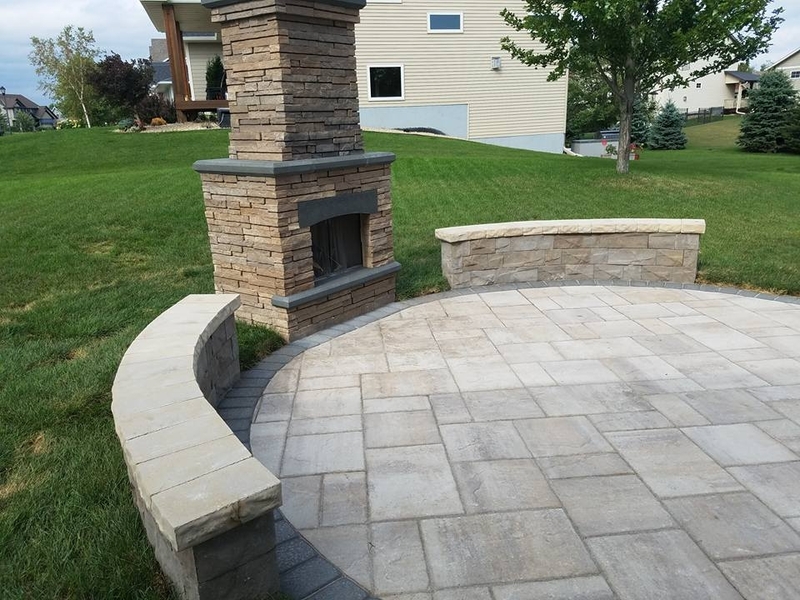 It features a Belgard Bordeaux fireplace with custom Brisa seating walls.